As coopers in the true sense of the word – we make Barrels. We've been making them since 1887. As coopers in the true sense of the word – we make Barrels. Although Coopering itself is an ancient craft, the trade as we know it was formalised as far back as 13th Century Europe with the official recognition of the Coopers Guild – a body whose name had already appeared in official records a century or more earlier. Since that time, the cooper’s skills have been passed on from master cooper to apprentice throughout the generations to the present day. 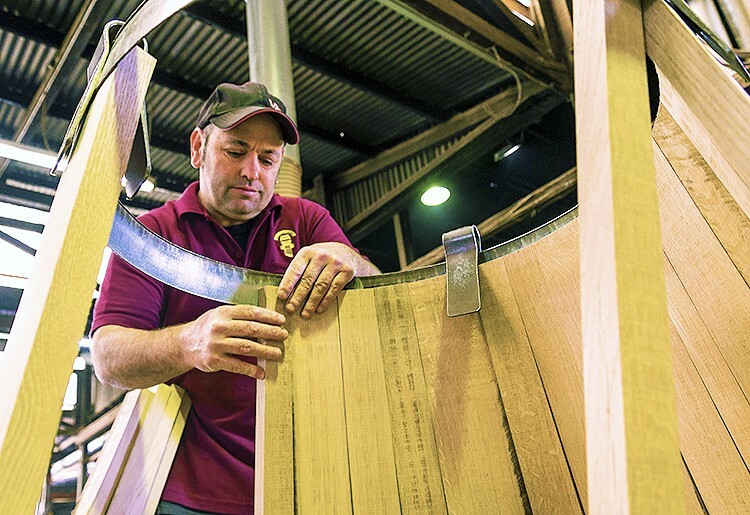 Today those skills extend to the production and manufacture of a whole new spectrum of Oak related products designed to complement the winemaking process. The John family first settled in the Barossa in the 1840s. Since then, five generations have continued a connection with the viticulture, winemaking and coopering industries. 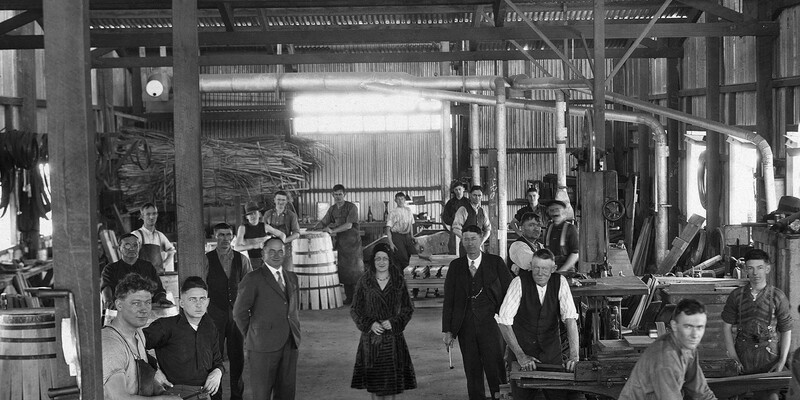 The cooperage traces its history back more than 125 years, when Christian Paul John established a business based at Chateau Tanunda in 1889. Today the business is managed by Peter John, a fourth-generation Master Cooper, the great-grandson of the company founder. 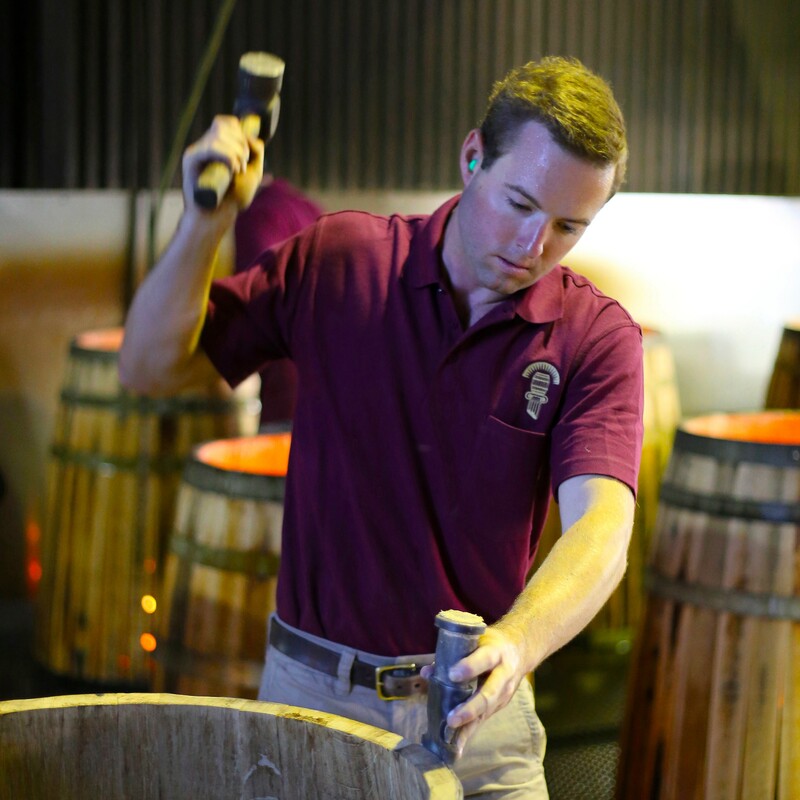 The fifth generation is already represented in the business with Alex John now an active member of the cooperage. There are not many cooperages in the world with more than 125 years of family management – and the heritage and tradition, as well as the lessons of the past, shapes and assists the future directions. The family-owned cooperage continues to be committed to quality, innovation and outstanding service.